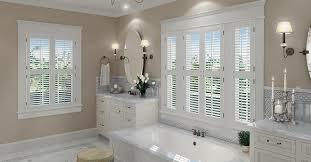 Window shutters have always been in high demand due to their durability and classy appearance. They provide a unique style to any space and help to protect your interiors from sun exposure and harsh weather conditions. The easy-to-use functionality of these window shutters enables you to control the entry of light and privacy, while significantly reducing energy consumption. Using the latest advanced technology, our window shutters are made of premium quality materials to ensure they last longer. Our range of wooden shutters come in a variety of styles and options to complement your home beautifully. Our wooden shutters are made from real wood and have long lasting finishes ensuring they will last for many years to come. 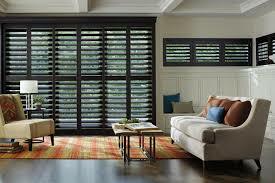 Interior Vinyl Shutters are elegant, sophisticated and stylish. 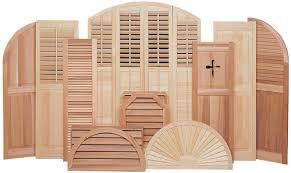 These shutters are designed for any interior space: living room, kitchen, dining room and bedroom. They come with a lustrous semi-gloss finish that stands up to any extreme temperature and humidity. Interior Vinyl Shutters are the perfect blend of fashion and function that last a lifetime. If you’re looking to install window shutters in your home, visit our showroom and select the best option that suits your taste and budget. 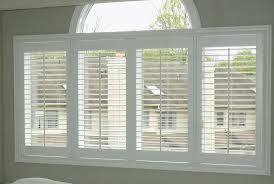 At DC Shutters, we provide a wide range of Premium Quality Window Shutters to clients across Brampton, Oakville, Kitchener, Waterloo, Hamilton, Niagara, Toronto, Richmond Hill, Aurora, Newmarket, Ajax, Whitby, and Oshawa.